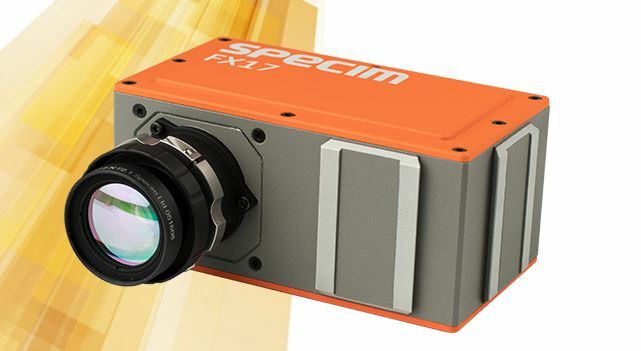 Specim's award winnipeg FX17 is a small, fast & affordable NIR hyperspectral camera specifically designed for industrial machine vision. FAST OPTICS: High sensitivity enables good signal with short integration times. High signal to noise ratio enables better detection accuracy on high speeds. PLUG N' PLAY: Every Specim FX17 unit gives idential results.